NORTH BERGEN – North Bergen Chief of Police Robert Dowd has been formally conferred as an Accredited Chief Executive—Chief of Police—Advanced (ACE-COP) by the New Jersey State Association of Chiefs of Police (NJSACOP). Chief Dowd was assessed and found to meet and exceed the standards and best practices set forth by NJSACOP, currently the only Chief of Police in Hudson County to hold the ACE-COP certification. NJSACOP confers accreditation on the individual police leader in order to assure that experience, formal education and management training, continuing education, and collaboration are formally assessed against a recommended standard. By offering proof of these standards to NJSACOP Assessors, individual police leaders can attain NJSACOP Accredited Chief/Command Executive [ACE] Certification Status. Chief Robert J. Dowd of the North Bergen Police Department holds a Master of Science in Criminal Justice from New Jersey City University, and is a Certified Public Manager (CPM) having obtained his CPM certificate from Rutgers University, and has graduated from the FBI Law Enforcement Executive Development Seminar (FBI-LEEDS). 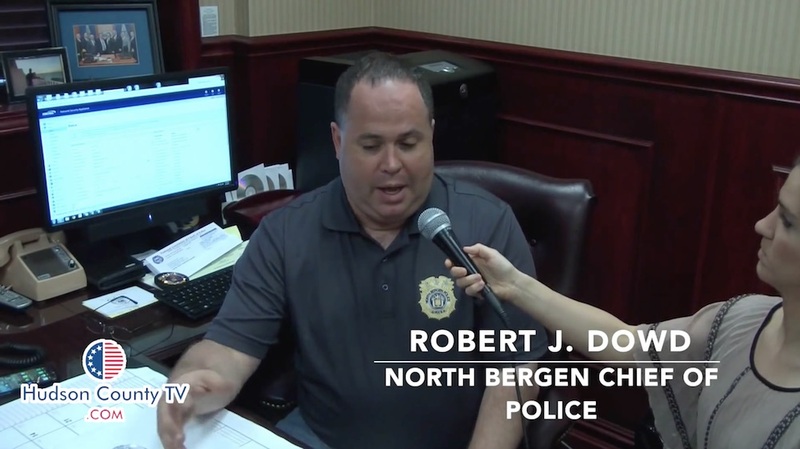 The entire North Bergen Police Department is ongoing a thorough accreditation process by NJSACOP as well. The accreditation process for departments is rigorous and strict as it measures the department’s overall performance, abilities and capabilities. Currently only two police departments in Hudson County have been accredited by NJSACOP.